Hi. I have added to my links. Hope can you add me too. Sure Jason, as a Bleach lover I'll add your link. Btw, I hate Gin, and guess on what post i'm posting? 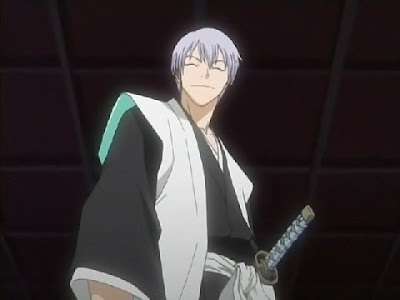 Gin's sword! Blah! thks for the add. I've linked back to your blog too. 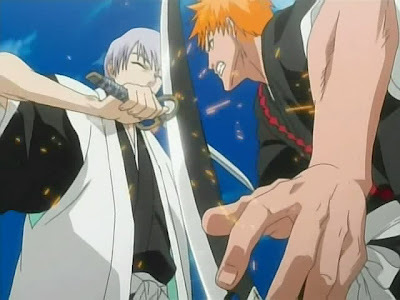 I like th Bleach anime swords but I was wondering about the quality of them. Can you shed some light on this. 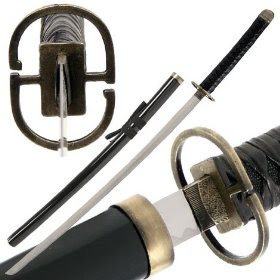 Some sword replicas are cheap <USD30, mostly made in China. So better not expect excellent quality. They're meant for decorative/display only, so it's good enough. I'd also advise u to read customer reviews before deciding. If u want premium quality, one of the better know brand is United Cutlery. 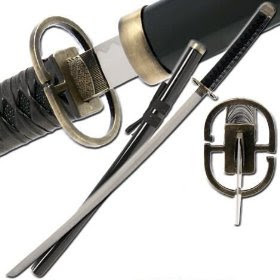 They r well known for their licensed reproductions of Lord of the Rings swords. Some can reach >USD1000, which they call Museum-Quality models.